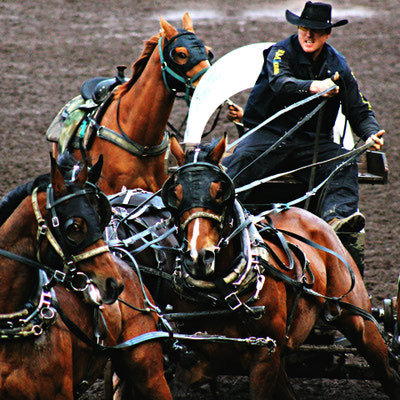 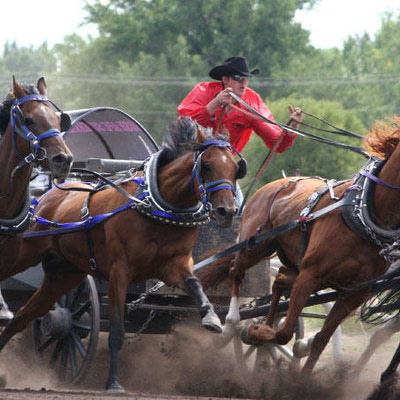 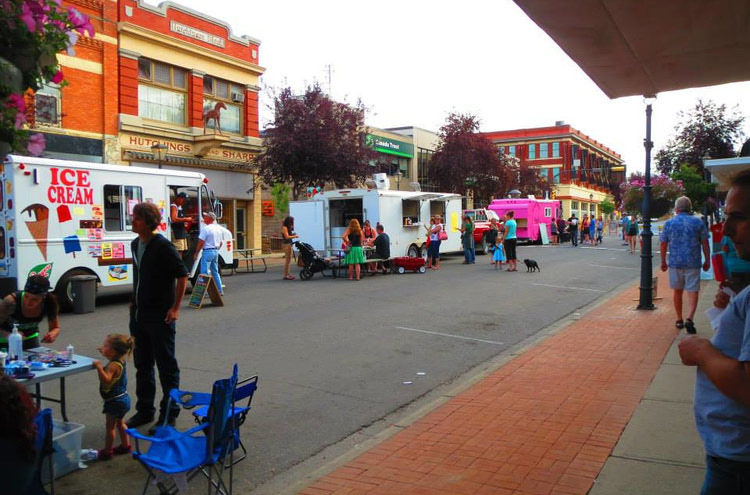 The World Professional Chuckwagon Association will be thundering around the Medicine Hat Exhibition and Stampede track, June 13-16 at 7pm and Sunday the wagons are back with the “Dash for Cash” event at 2pm. 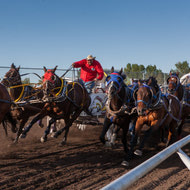 Check out this great Western event and see why they call it the Half Mile of Hell! Ask for rate code EVENT2019 to get a discount at any of the below hotels when you attend the World Pro Chuckwagon races at the Medicine Hat Exhibition and Stampede!